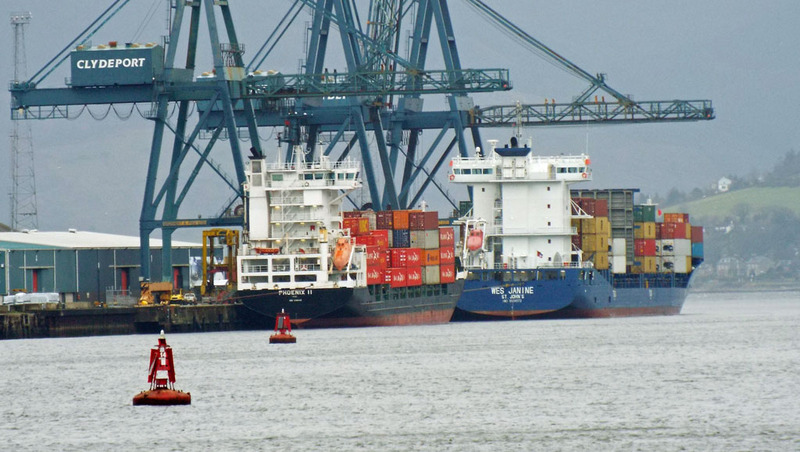 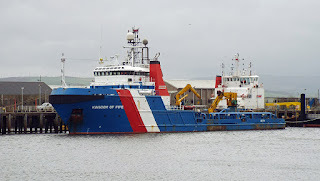 Container vessels Phoenix II and Wes Janine in GOT 04 December 2015. Svitzer tug Anglegarth in JWD 04 December 2015. 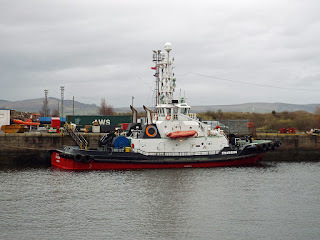 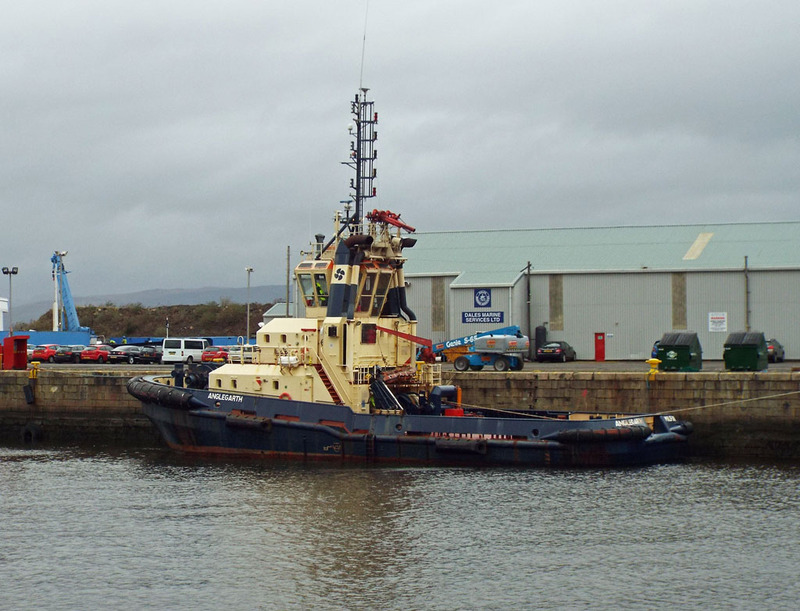 Caledonian Towage Limited's tug Strathdon in JWD 04 December 2015. 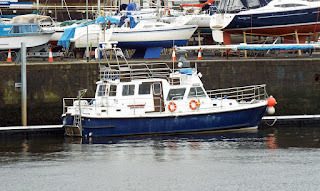 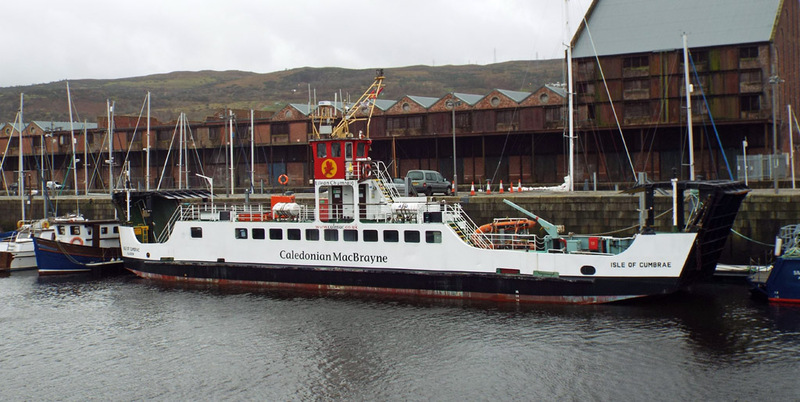 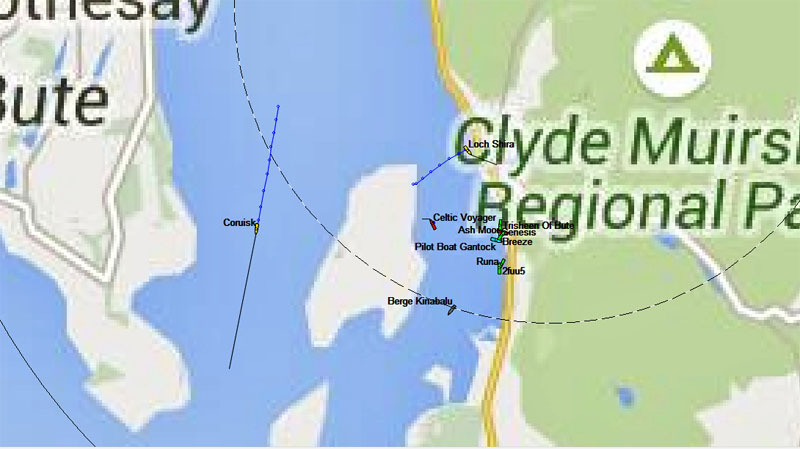 Isle of Cumbrae laid up in James Watt Marina 04 December 2015. 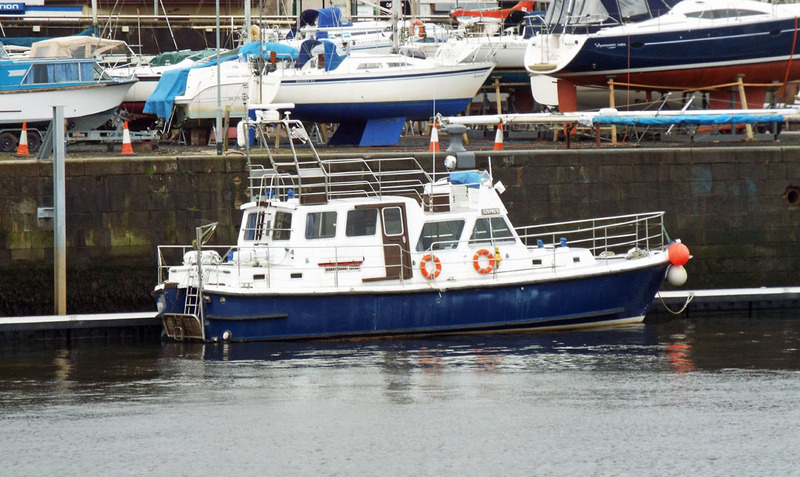 Ex MOD police launch Osprey in James Watt Marina 04 December 2015. 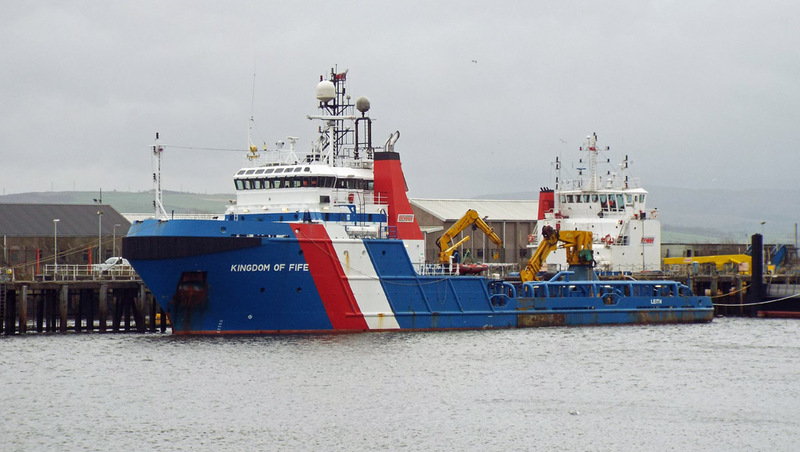 Kingdom of Fife in Great Harbour (with Cameron behind) 04 December 2015. 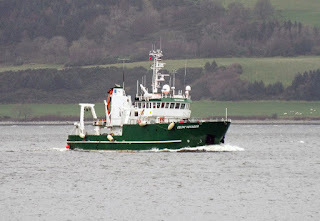 Irish marine research vessel Celtic Voyager inbound for Custom House Quay 04 December 2015. 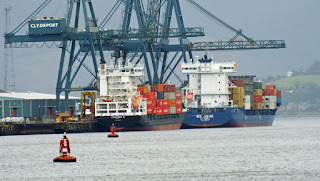 A fleeting visit? 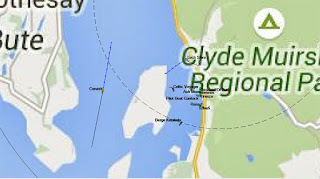 Position at 09:30 05 December. 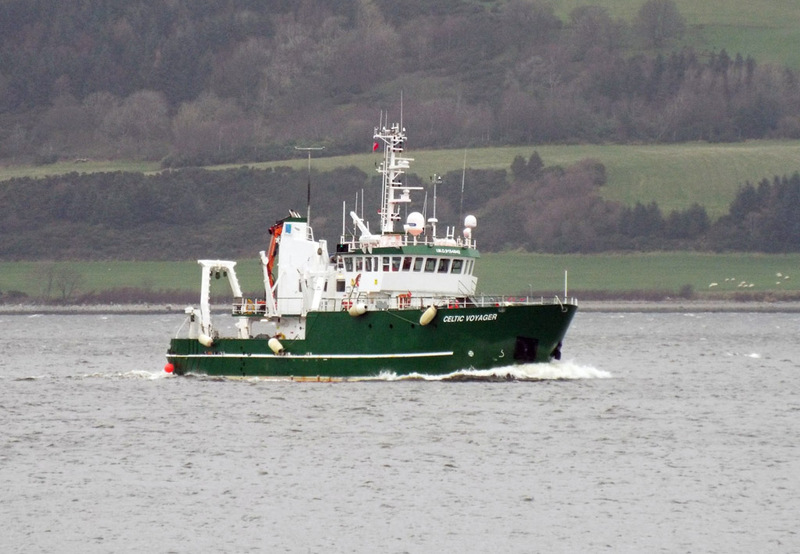 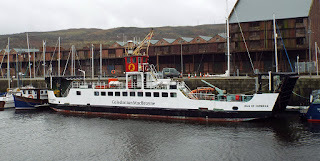 Note also, Coruisk outbound for Campbeltown. 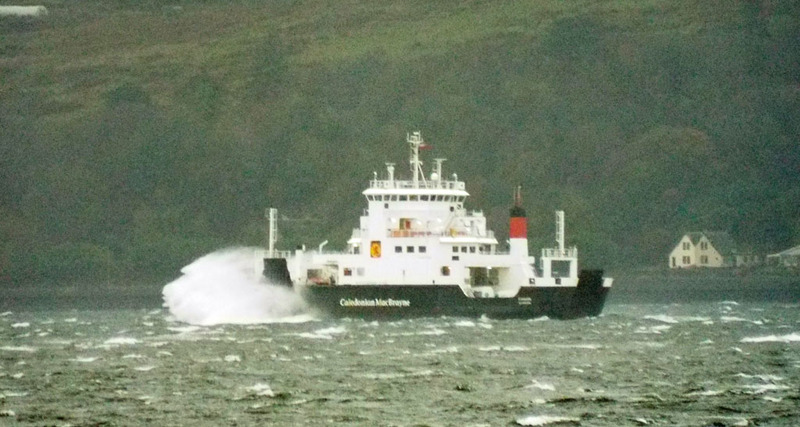 Coruisk runs into some heavy weather on service 04 December 2015.